Living books are not just the best thing about learning homeschool history as a family - it can be the easiest thing to do! As you read together, you will develop a love for history, a love of learning and an understanding of the historical time period. You do not need every book below. It is great to have a few information books (Teacher resource books - find them on this page) which will help give your children an overview of the time period and talk about the way of life, buildings, occupations, family life, the army and so on. I like to have one at least in my own collection and then I borrow similar books from the library to get other perspectives. Historical fiction living books are my favourite. These allow you to enter the time period and live life for a while with the main character. Don't skimp on these! This is a great selection of books your 10 -14 year olds could read on their own or you could read them together as a family as you work through whichever history spinebook you've chosen in the time period. It is a great time to arouse interest in the time period and open up great discussion points. From here, you can look for books which explore the culture, geography, war and weapons, dress, food and jump into a complete study. 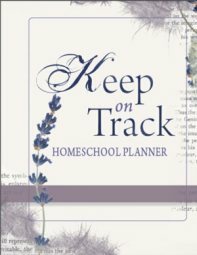 Take the freedom you have as a homeschooling and decide the pace and how much exploration you will do as you study and enjoy living books in Ancient Rome. These books below allows your older children to delve a bit deeper into the Roman world. Heroes of the City of Man is a certainly great guide on how Christians tackle ancient Greek and Roman literature from a biblical worldview. Julius Caesar (Shakespeare) - I haven't used Progeny Press Literature Study Guides but I have heard excellent reviews of the literature guides from other homeschooling families. 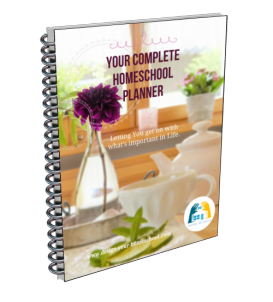 If you are looking for a complete list of resource books which will bring your homeschool history study of Ancient Rome alive - check out the resources below. 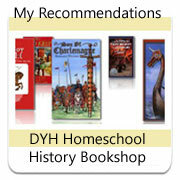 Add your choice of Spinebook, use Teacher Reference books for yourself or older students, Activity books and colouring in book, Project and Unit Study Ideas...and with this great list of living books, you can create your own Homeschool History Curriculum for Ancient Rome.